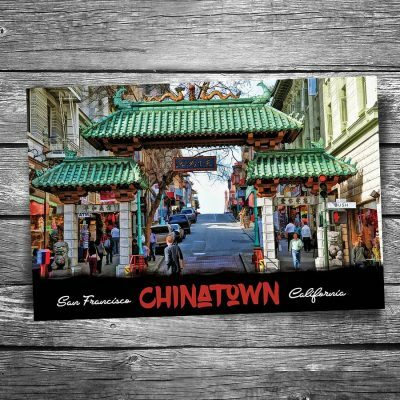 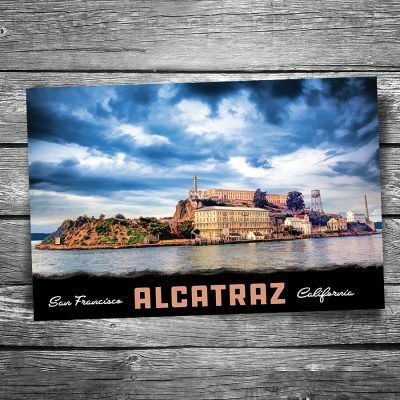 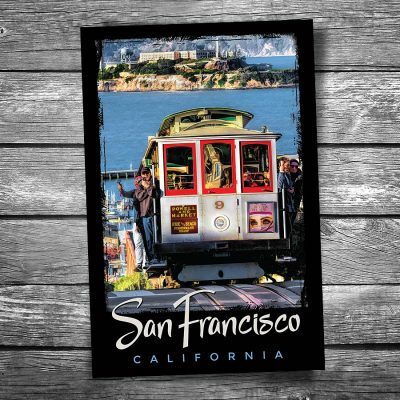 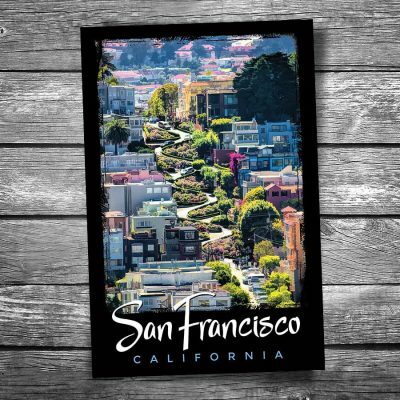 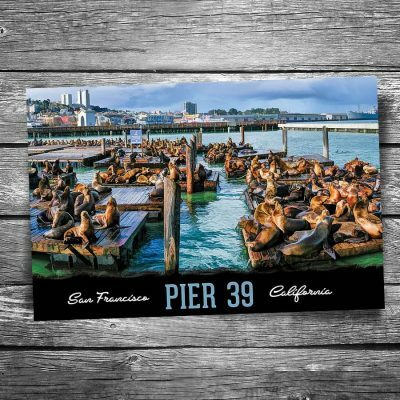 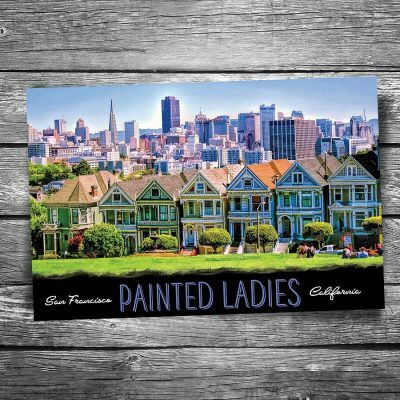 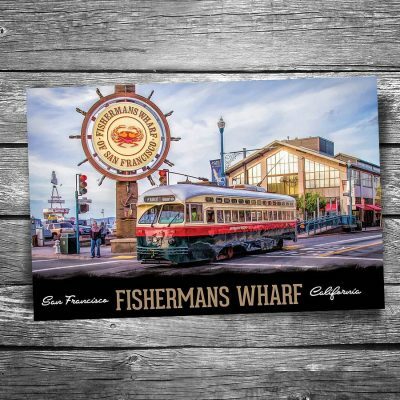 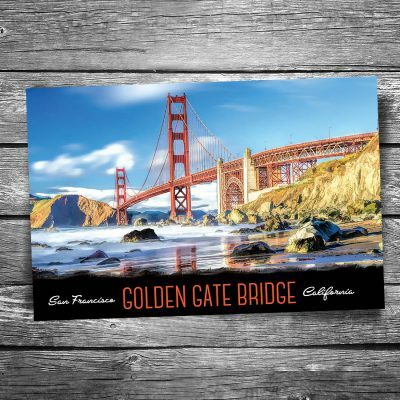 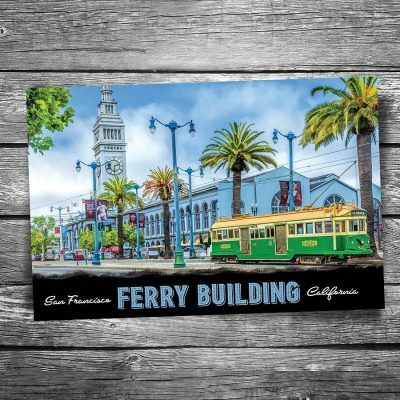 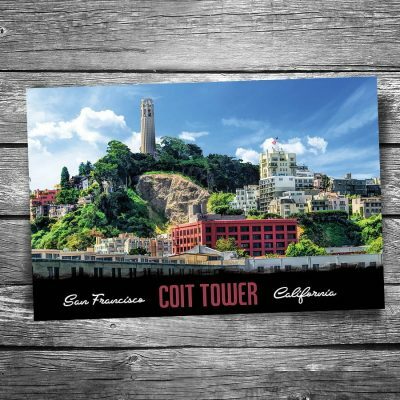 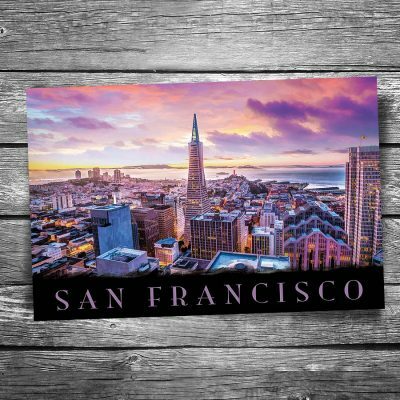 San Francisco Postcards | Christopher Arndt Postcard Co. 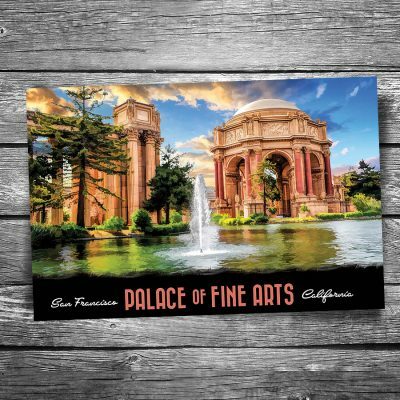 Select from a beautiful selection San Francisco, CA postcards. 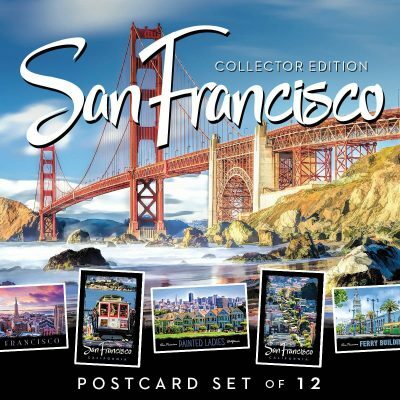 Set includes 12 San Francisco postcards — one of each design.